What's New in Version 1.3.10? Added a calendar view to Training Plans (week view and list view). Ability to adjust your Training Plan start date. 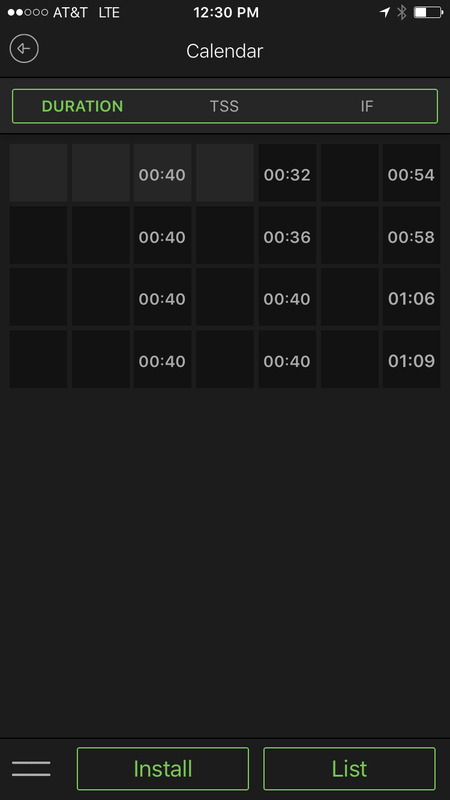 Imports Workout Sessions from inRide App via on-device shared folder. Bug Fixes when adding Training Plan workout days to your system calendar. 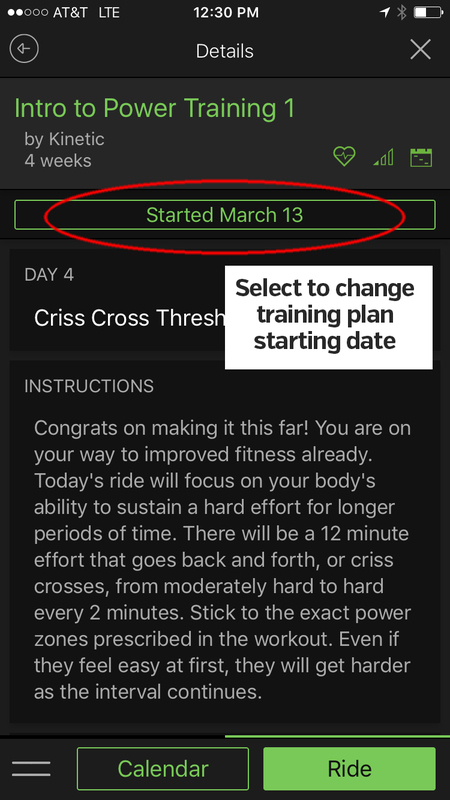 System Calendar Events have a URL in them that will open up the app directly to the workout. Profile Zone locking when editing your power and heart rate zones. Choose your Graph Metrics / Lines in the app settings (power / heart rate / cadence). Numerous UI tweaks and stability improvements. BUG NOTE: Since updating, some users have noticed workout screen display weirdness and some overall user interface issues. The SOLUTION: Log out of your Fit app account and log in. All should be normal again.